Episode 31 is a pre-recorded teaser for the NFL week 14 intriguing matchups, as both hosts are on the road this week. What will the playoff picture be in the AFC West by the time week 15 rolls around, and which team out of the Falcons, Panthers, Seahawks, Saints, and Rams will be in control of their own destiny to finish out the season? A full episode with all of the answers will air on December 14th when Eric Nesbit & Justin Gay return to the mics. 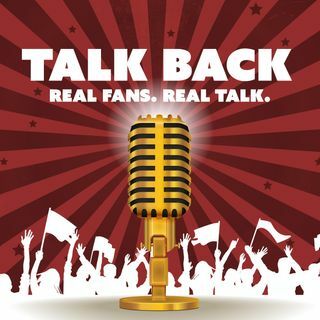 Stay up to date with them on Twitter at ... See More @TalkBackFanTalk, thanks for listening, and enjoy the show!